Need to create a WooCommerce list view as an alternative to the standard WooCommerce product grid? Using a simple plugin, you’ll be able to control exactly what information displays in your list view. 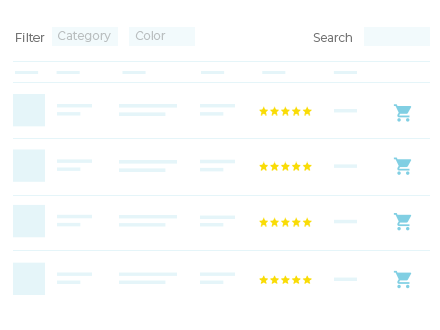 And you can also optionally add different types of search, sort, filter, and pagination options. 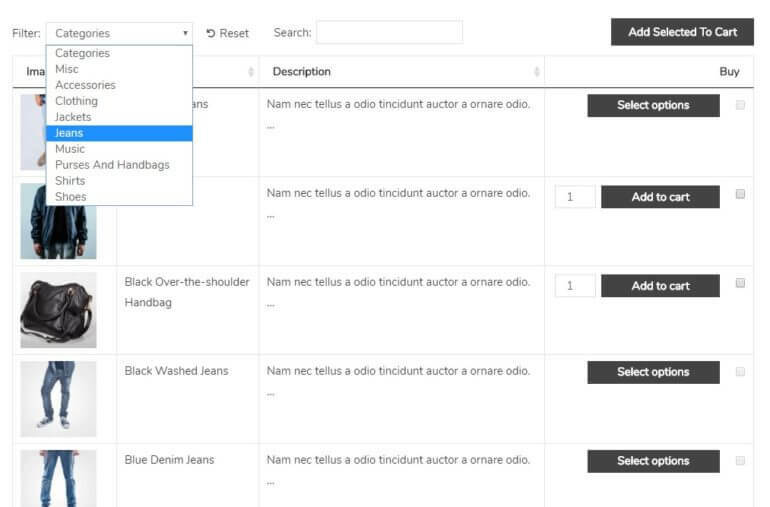 And you might have your own unique need for a WooCommerce list view of products, as well! Isn’t there already a WooCommerce list products shortcode? Well, sort of. Yes, there is a WooCommerce list products shortcode built into WooCommerce. But it doesn’t function the same as the example above. As you can see, it’s still a product grid, not a list. Basically, it’s just a product grid that you can place anywhere. If that’s what you want – congrats! You don’t need an external solution – just use that shortcode. But if you want more of a traditional WooCommerce list view, where products are stacked vertically on top of one another in a table format, you’ll need the WooCommerce Product Table plugin. An easy-to-use plugin for listing WooCommerce products in new and flexible ways. 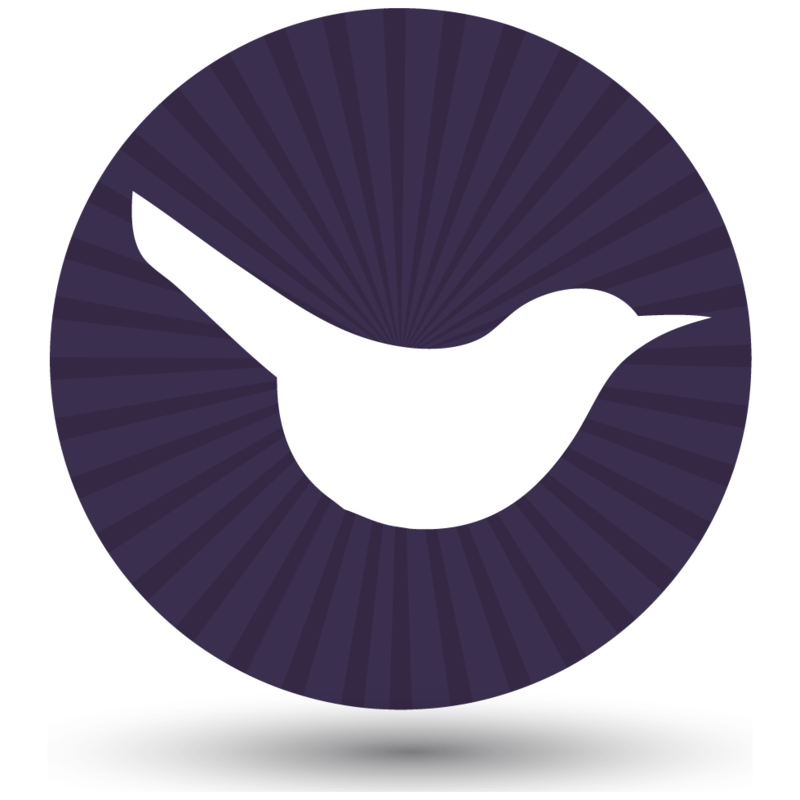 WooCommerce Product Table lets you create lists of your products by using a simple shortcode. The basic shortcode is [product_table]. Then, you can modify that shortcode with a whole slew of shortcode parameters. 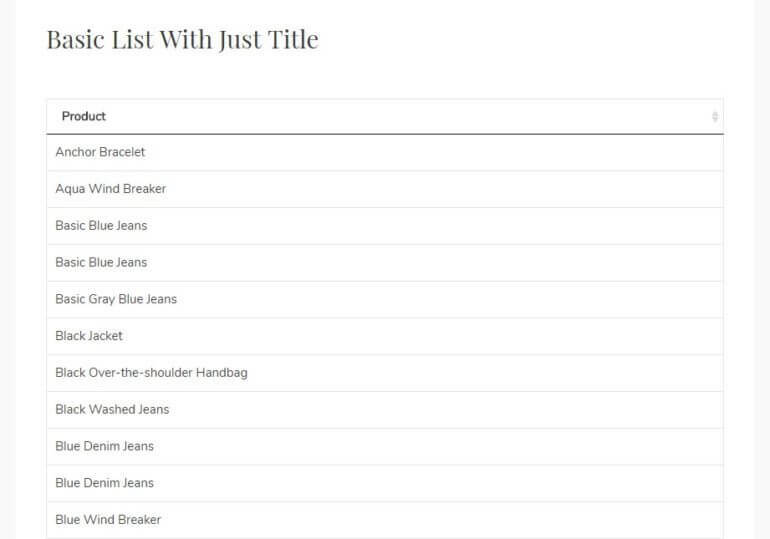 For this tutorial section, we’ll start with a basic WooCommerce list view that just displays each product’s title. Then, we’ll build on that simple list with more columns, filter options, as well as only pulling specific products into the list. Columns – add name to this field. 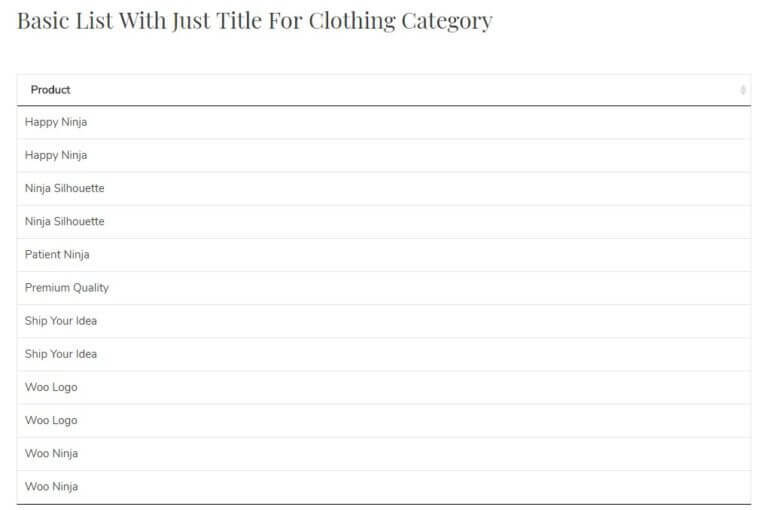 This will list the product name but no other data. Search box – hide this. Reset button – hide this. Page length – hide this. Product totals – hide this. Now, go to the page where you want to add a WooCommerce list view of your products. Add a [product_table] shortcode to the page. 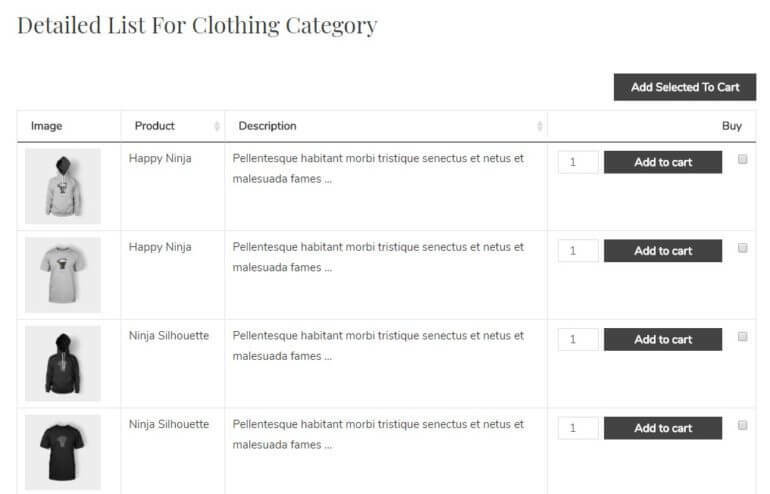 View your page, and you’ll see a simple WooCommerce list view of your products. The shortcode above will list every single product at your store, which might be overwhelming if your store has hundreds of products. To create a WooCommerce list view of a specific set of products, you can use WooCommerce Product Table’s many include/exclude options. To do that, you would just add additional columns to the ‘Columns’ option on the plugin settings page. While we tried to give you several relevant examples above, you’re by no means limited to the different product list examples you saw above. You can add as many WooCommerce list views to your site as you like, each one different. Increase your sales and start listing products in new ways today. Do you have any other questions about using the WooCommerce list products shortcode? Leave a comment and we’ll try to help! Thanks for the tutorial. It works!